It’s October! The leaves are turning early here. I dont think we will have any left by Halloween! I know I can be a bit wordy in these newsletters so I apologize that the engineering background in me cannot help but be thorough! However, I try and make it easy to scan the topics I cover by making headers so you can read what interests you! For those who have done Body Combat in the gym or are simply looking for the next Les Mills workout, Les Mills Combat is available for pre-order exclusively through your Team Beachbody Coach (i.e. me) until the end of the month! Say what? 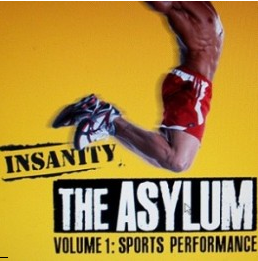 For those crazies out there who have conquered Insanity and the Asylum Volume 1, here is your next challenge. 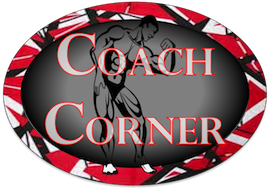 Shaun T was on the National Coach Call this week to talk about Volume 2: Elite Performance. This is a 30-day program, similar to Volume 1. There will be 7 workouts on 6 discs and it will cost $59.99. I know we will be having a huge challenge group for this one, so stay tuned for me details. As usual, I will be posting all the details on the program this coming Thursday on my blog! This is something Carl Daiekler shared with us. 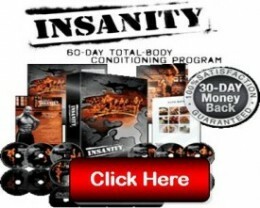 Insanity is having its best year ever! 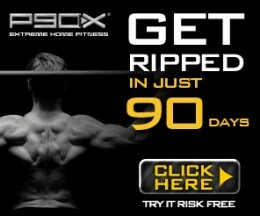 And this is even better than P90X’s best year. So there are alot of crazy people!! Given Shakeology is the #1 nutritional meal I recommend from Beachbody (and their top selling product), I want to provide a few pieces of news that coaches received from corporate. 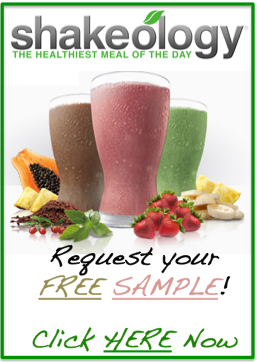 Modify your Shakeology HD Orders Online! Shakes up! You now have a way to modify your existing Shakeology HD orders online—without having to call Coach Relations. The new interactive form allows you to switch flavors, go from bags to packets, OR modify your ship date (or shipping address). 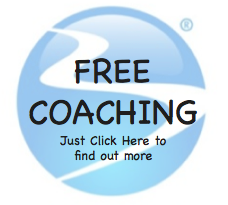 It’s located in your Coach Online Office under My Business > My Forms and Documents. Check it out! NOTE: Modifications take at least 48 hours to process and Coaches cannot cancel HD orders via the form. We have been hard at work updating the Chocolate Superfood Formula and wanted to give you an update on our progress! In August, we asked for volunteers to be a part of our Chocolate Shakeology Sensory Panel and were thrilled with the overwhelming response. Over 5,000 Coaches and Customers applied and we accepted over 2,500 panelists to help us perfect the new formula! This month, we’ve been busy preparing samples and surveys for the panel, which are being shipped out this week. Panelists have been asked to keep the details of their panel experience absolutely confidential, so we will be updating all of you will developments as they happen. Stay tuned! Another program in the books! 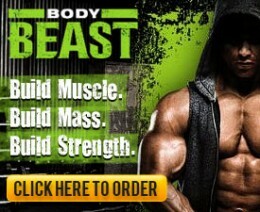 I have completed Body Beast and have written up my final review on my website. 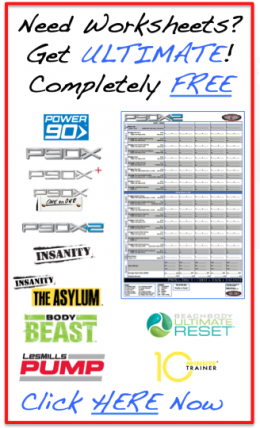 If you are interested in Body Beast or want to see what results I had, check it out HERE.